Writings and Musings of Paul West: Bridgetown High Pre-Order Now Available on Amazon! 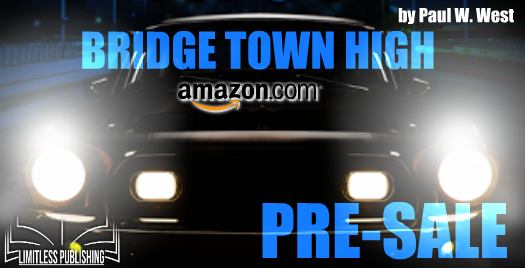 Bridgetown High Pre-Order Now Available on Amazon! BRIDGETOWN HIGH, by Paul W. West is NOW AVAILABLE for Pre-Order on Amazon!! Read it for free with KINDLE UNLIMITED!